Editing my photos on my iPhone is usually my last resort, although the iphone 7+ is pretty boss! I prefer having my photos on a bigger screen and using a combination of Photoshop and Lightroom to edit my raw fimes. 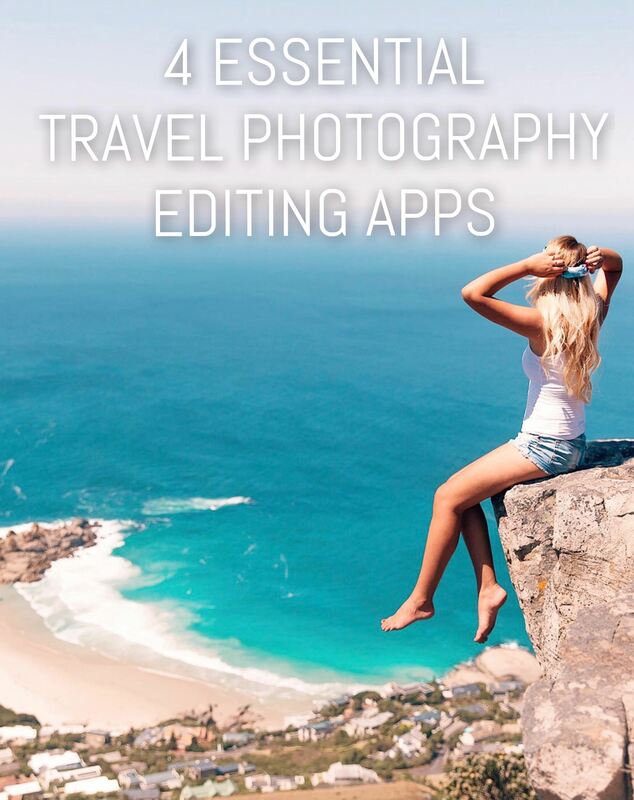 If you are a travel blogger and photographer you know that this is not always an option so I thought I would share with you my four essential apps for editing on the go. Ok so I know that most of you probably have VSCO on your phone already but I obviously need to include it as it really is my favorite app of all time and if I only had to choose one it would be VSCO. 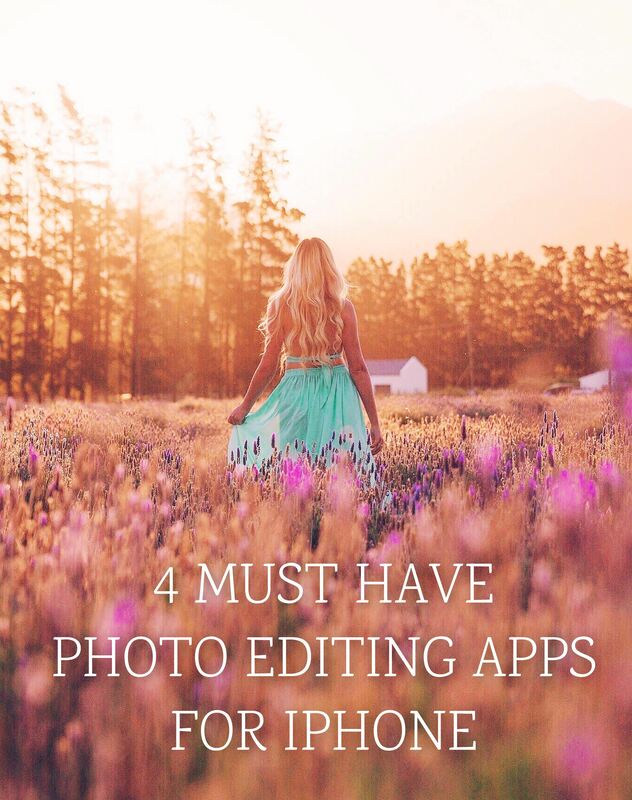 I usually use it to crop my photos for instagram as well as do a bit of editing even when I have already edited on my computer. It can end up costing you a bit of money if you buy all the filters like I do ( even when I only use about 3 on a regular basis! ) but it is so worth it. I feel if you use it right it can just give any photo that bit of extra. I use photoshop mostly to flip an image and also to reduce noise if a photo was taken in low light conditions. I would download it just for those reasons but you can do a whole lot of other things with it as well like red eye correct, adding borders and healing blemishes. This app is really amazing and super powerful if you have the patience to figure out how it works. It has loads og the same features as the one on your computer with my favorite being the local adjust ( I use it to create that epic side light that filters into my pics ) It also includes loads of awesome lightroom presets if you aren’t in the mood to make your own. 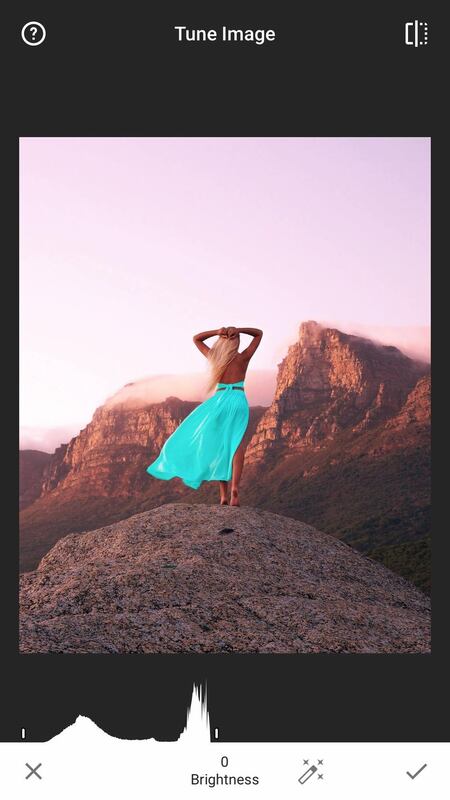 I would suggest this app to someone that is really serious about their photos and improving the look with editing. 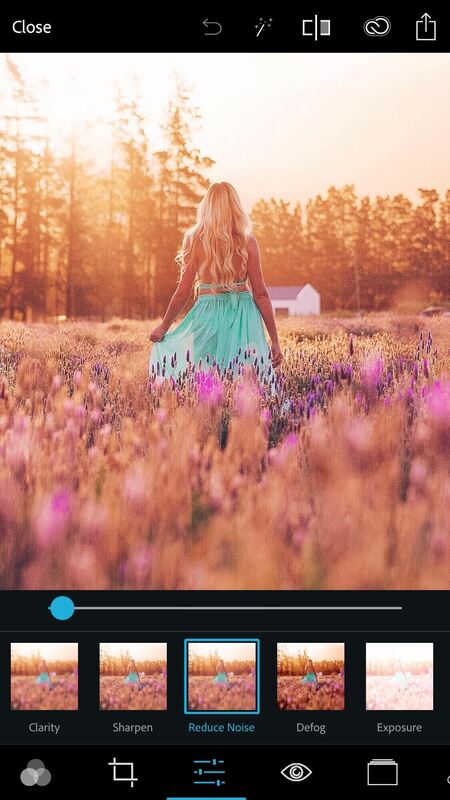 To me snapseed is one of those apps everyone should have from amateurs to professionals. It has a lot of great features ( the retouch on snapseed is pretty good! ) and it is easy to use. 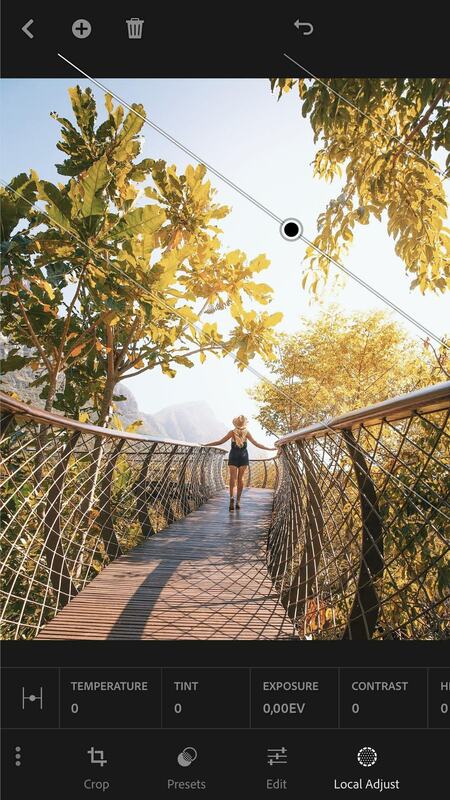 If you are just getting into editing on your phone definitely download snapseed and VSCO first and you will start seeing the difference in your photos immediately! I have to meotion that even with all these apps I love to tweak my photos just a bit on instagram before I post! Hi Carlinn! I really liked this post as sometimes I’m not sure which editing app is better for my pictures. I use iPhone 7+ and it takes such cool pictures but I always like to add something else to make that shot even better. I use some of the options you show here and the one I like the most is Lightroom. I still need to learn more about it because it has a lot to offer and I feel I’m just using a small % of it! Your photos are simply stunning!!! Who takes them? I’ll definitely keep these apps in mind for when it dies and I finally get something more recent, thanks for sharing! Impressive, how powerful the apps are already nowadays. I am wondering if DSLR will be needed at all in future – huge, expensive… Lightroom I know from my desktop work – I will try out this app version, since I am very curious about it. This is such a helpful post. I already had most of these apps on my phone but clearly wasn’t using them to their best ability, I still can’t find the local adjust button on my lightroom app (don’t know if I have a different version) but I’ll keep looking. I also just installed some new filters on VSCO thanks to this post. Super helpful! Beautiful pics too! This is so useful. Although I don’t have an iphone. But I do have an ipad. Do these have a counterpart app for ipad as well? I would like to experiment with some. I love Snapseed so much. I use it all the time for my iPhone pics. All of these apps are great and useful though. Your photos always look fantastic. Any possibility of you doing some editing tutorials in the future? Android gal here!!! Anyways let me check out if these apps have an android version. I’ve tried PS Express but that wasn’t enough for me, so uninstalled it! !